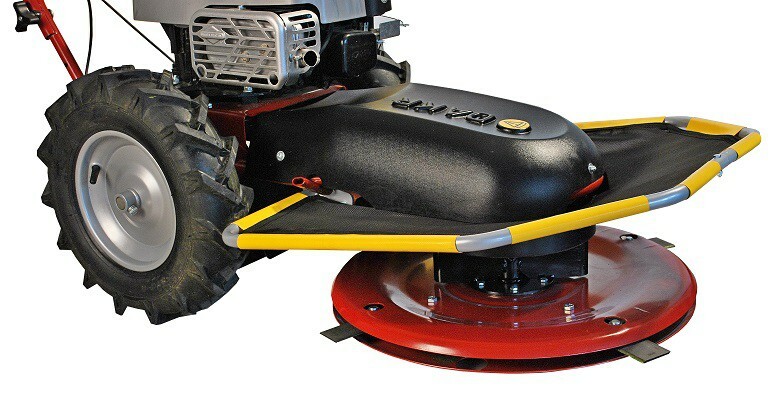 The SUNI 2 double disc one-drum mower is a special accessory for Tekton which you can buy for your older Tekton machine with devided rotor´s shaft or buy in complete with the new driving unit. There are standardly 4 blades fixed on the mower. A customer has free option to decide on the mowing with single or double disc. Each solution has its benefits. Single disc forms nicer stubble field, even in case the grass is laying down or run over because it ‘combs’ the grass. Uneven terrain may result in the blade contact with the terrain. 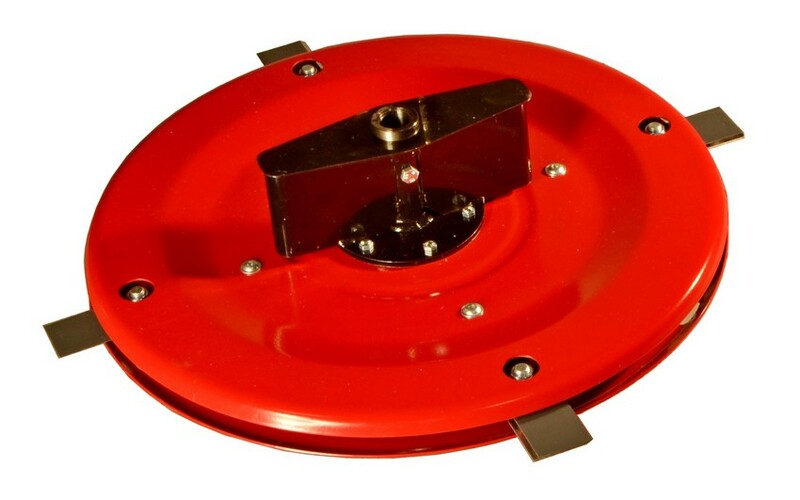 Double disc does not enable the blade contact with the soil even in uneven terrain, it has lower mowing resistance but leaves higher stubble during mowing flatted grass. 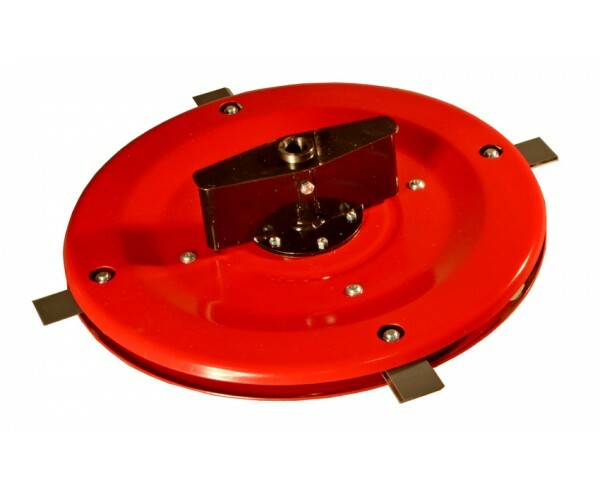 Each spare part for this cutting device (blades, bolts, upper or bottom disc, spinner etc.) are available separately.